Do you want to take weekend road trips and tackle your daily commute in a reliable SUV? If so, it's time to visit our Subaru dealership near Zionsville, IN, where you can experience the 2018 Subaru Crosstrek. This incredible SUV offers standard all-wheel drive, advanced safety technology and plenty of cabin comforts. 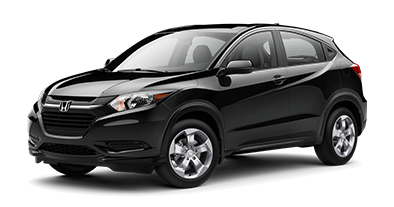 Find out how the 2018 Subaru Crosstrek compares to the 2018 Honda HR-V to see why the new Crosstrek is perfect for you. Subaru has been recognized by Kelley Blue Book as the 2017 Most Trusted Brand, Best Overall Brand and Lowest 5-Year Cost to Own, so you can feel confident that you're driving home in a top-notch SUV. 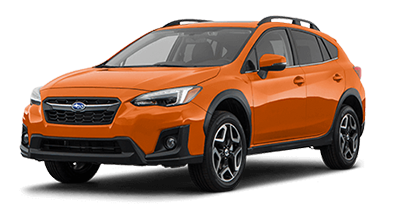 Learn more about how the 2018 Subaru Crosstrek outshines the 2018 Honda HR-V, then visit Tom Wood Subaru to experience it firsthand.